Collection Of Grunge Contour Gardening Placards With Inspirational.. Royalty Free Cliparts, Vectors, And Stock Illustration. Image 99944941. 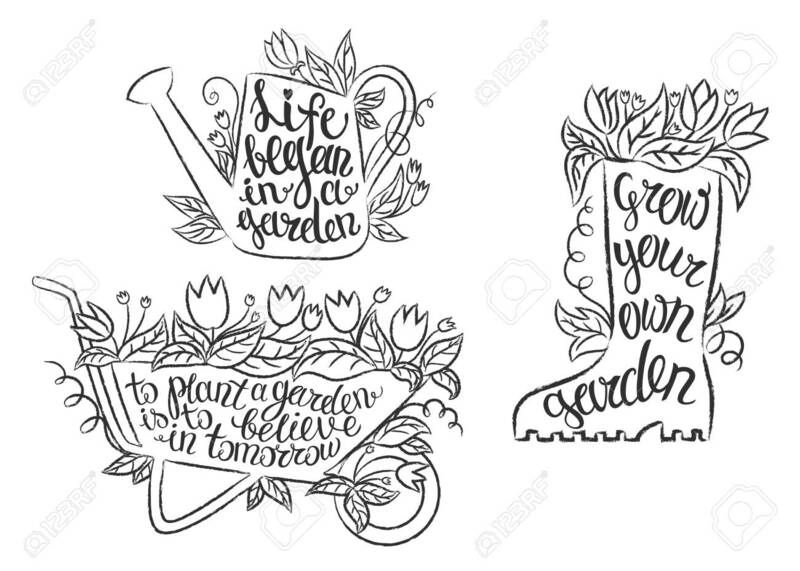 Vector - Collection of grunge contour gardening placards with inspirational quotes. Set of gardening placards with motivational sayings. Collection of grunge contour gardening placards with inspirational quotes. Set of gardening placards with motivational sayings.